As part of our 25th Anniversary celebration, Or Hadash sponsored its first congregational trip to Israel, led by Rabbi Josh. 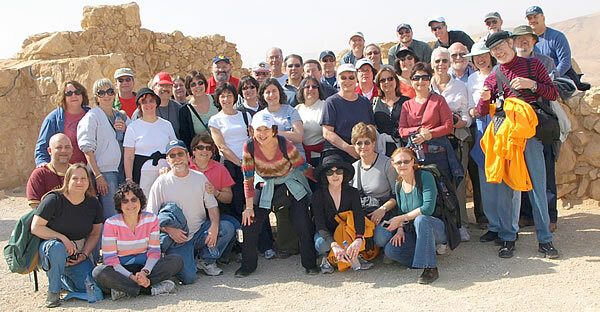 For 10 days, the group toured historic and cultural sites in Jerusalem, the Dead Sea area, the Galilee and Golan, and Tel Aviv. The success of the trip has created interest in sponsoring future congregational trips.